We specialise in keeping equipment running at its best by ensuring your oil is ultra clean at a level of ISO 13/11 NAS 5.
and we make that our mission and stand by it. purification, tank inspections, tank cleaning, extracting water from oil and waste oil removal. 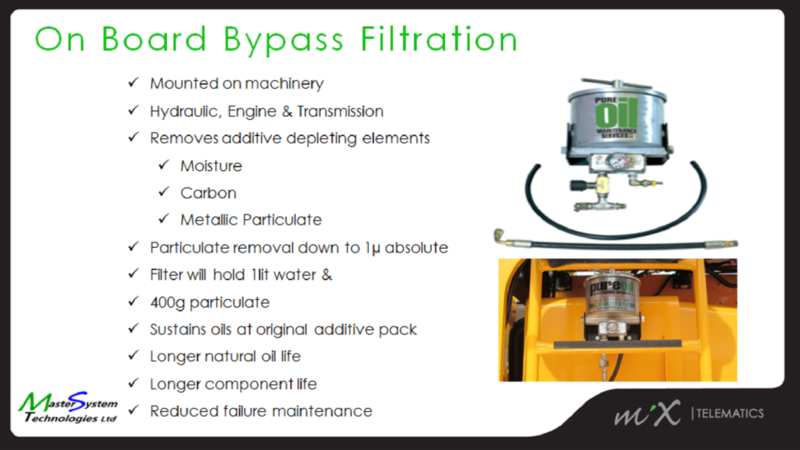 We process and clean used Engine, Gear and Hydraulic Oils utilizing specialised filtration equipment removing water, carbon and particulates down to 0.1 micron in size. Reconstitution of the additive pack where it is failing. All reprocessed oil is tested to confirm suitability and conformance with standards by reputable Australian testing laboratories. A process of filtration, removal of water, contamination, and oil analysis is recommended to ensure that oil is kept in top condition. 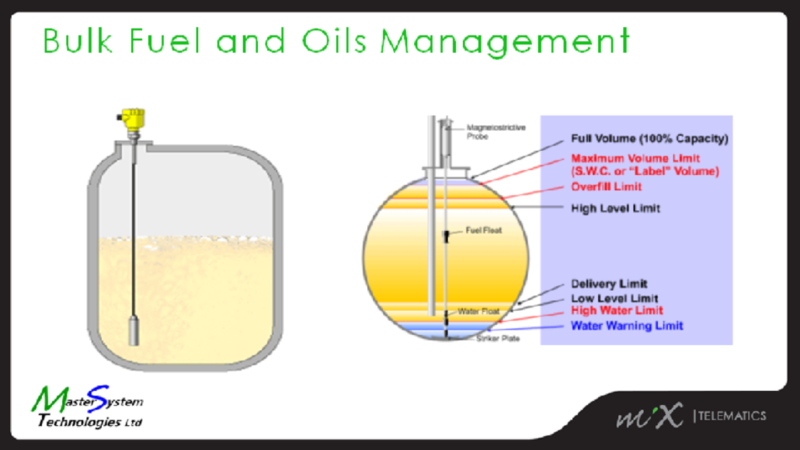 Clean oil both indicates and ensures healthy equipment. Oil lubricates, cools, prevents corrosion in and removes impurities from mechanical systems. 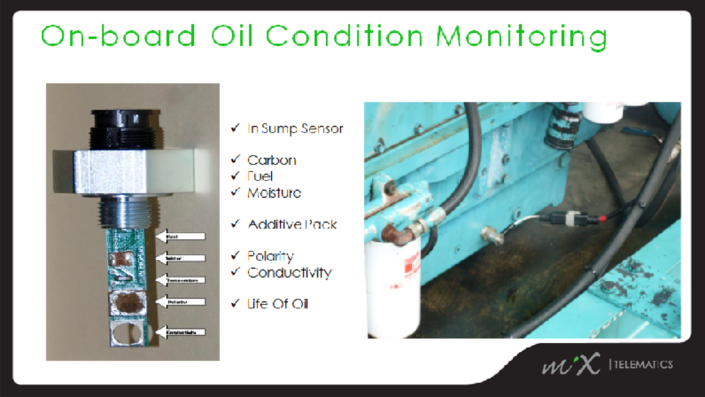 Attention to oil condition can result in a high standard of equipment performance and deliver returns in terms of lower operating costs and improved equipment reliability. ✓850% increase in equipment life. 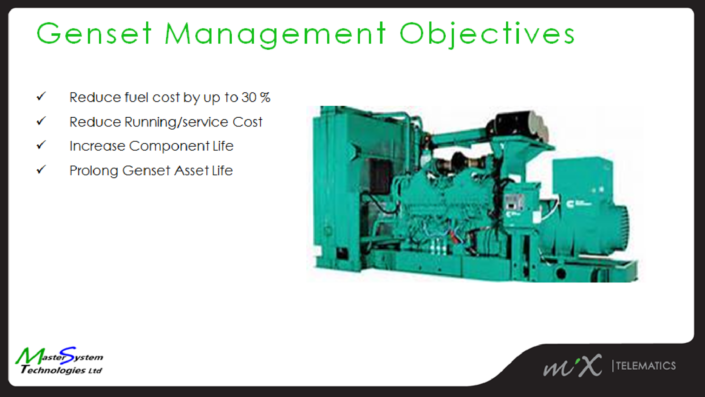 We take on the worry so you don’t have to, and make sure that all the oil products in your expensive equipment maintain the highest standards – ISO 13/11 NAS 5 – indefinitely. Below are some photos that teels you of what MST does under the division of PureOil.